​New Zealand is an amazing country to discover during the warmer months – and a campervan is the best way to get you there! 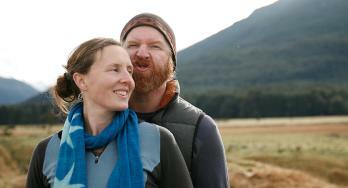 A family road trip isn’t complete without exploring the great Kiwi outdoors. Don’t miss the stunning local scenery, from crystal clear lakes and golden sand beaches to snow-capped mountains and lush native forest. To help you with your journey, we’ve put together a list of our top five not-to-be-missed spots in New Zealand to take the family in a campervan this summer. 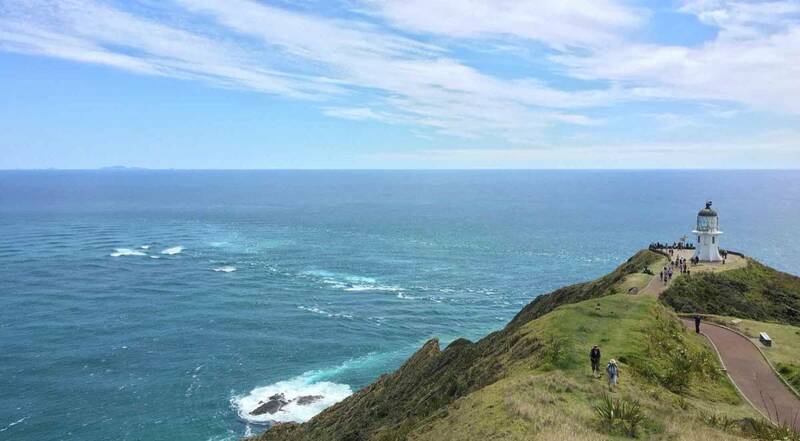 Although actually surpassed by Surville Cliffs to the east, Te Rerenga Wairua (Cape Reinga) is generally considered New Zealand's northernmost point. It's certainly a memorable headland, topped with a lighthouse overlooking the swirling meeting point of the Pacific Ocean and Tasman Sea. The cape is fringed with golden sands including Ninety Mile Beach and glorious Tapotupotu Bay, the best camping spot in the area. Beautiful beaches are ten a penny in a country with more than 18,000 kilometres of coastline. 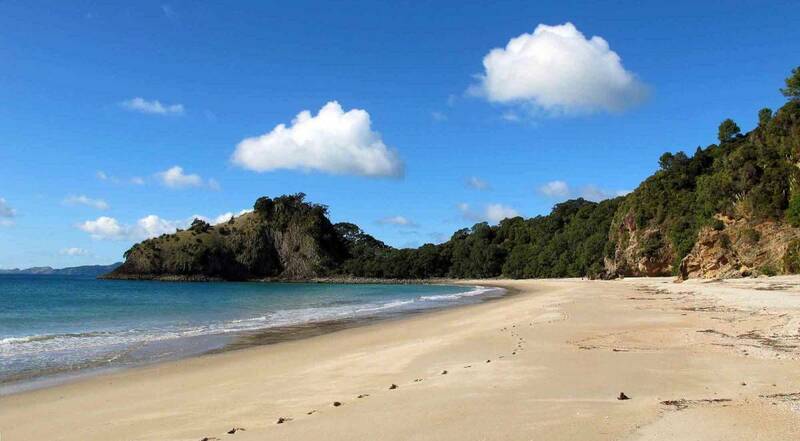 We think the best beaches are those you have all to yourself, which is not entirely uncommon at the Coromandel Peninsula's New Chums, reached by a half-hour coastal path (rocky in places) from Whangapoua car park. Absolute paradise. 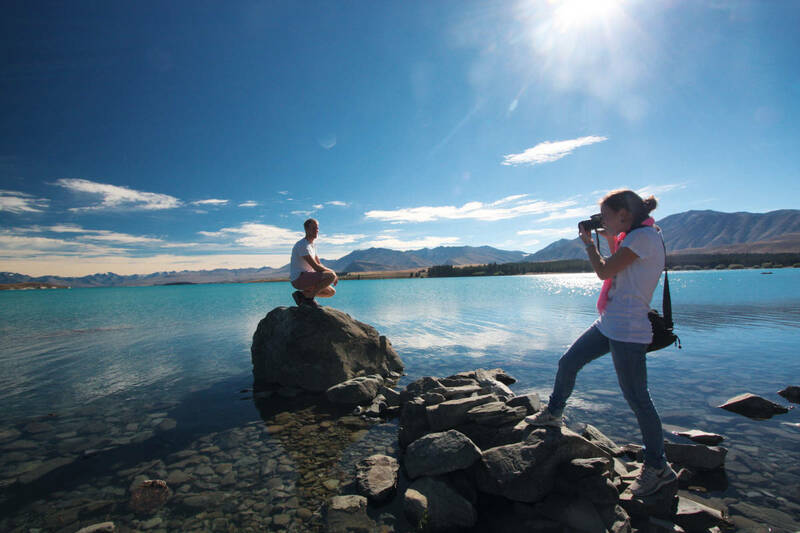 A ten-minute detour off the highway, Mt John summit offers an eyeful of Tekapo – one of the most beautiful lakes in the country – as well as the surrounding Alps and golden tussock of the Mackenzie Country. Park at the summit car park and visit the cafe, then wander around the hilltop. Return after dark for mind-boggling tours of the night sky offered by Mt John Observatory. When it decides to shrug off its cloudy cloak, New Zealand's highest mountain is a truly incredible sight. 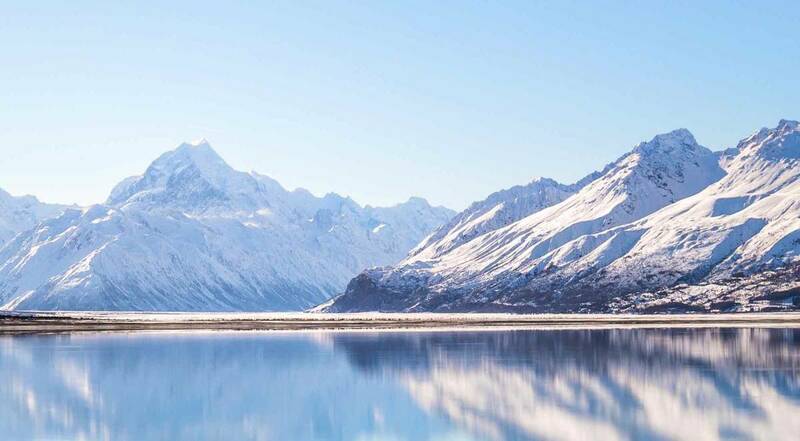 Admire it from afar at Mount Cook Lookout and Lake Pukaki Rest Area, both on SH6, then watch it loom larger as you head up Mount Cook Road. Get intimately acquainted by camping at White Horse Hill campground, and by taking a short hike. A scenic flight affords the ultimate vistas. And finally, reached via the beautiful Eglinton Valley (with riverside campsites) and rocky narrows around Homer Tunnel, Milford Sound itself is a revelation. 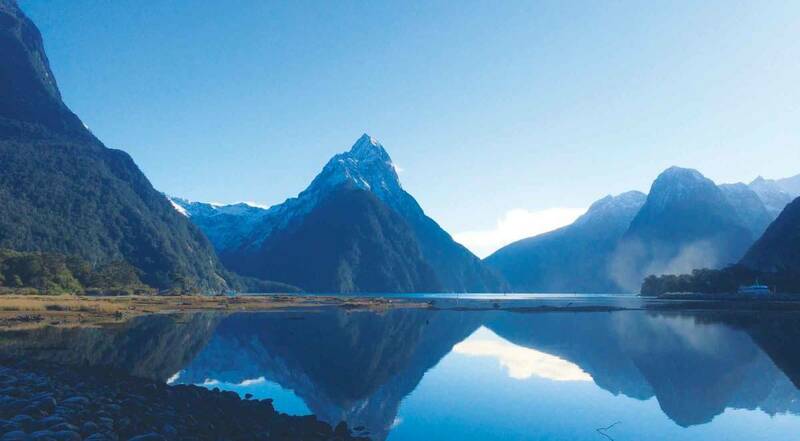 Thick greenery and gushing waterfalls line the fiord's sheer mountain sides, while standing sentry is Mitre Peak (1692m), one of the great icons of New Zealand. Maybe, just maybe, you'll get a photo or two to do it justice. So if you like the sound of these top spots and you’re looking for that perfect family getaway, then take a look at the great rates on offer on our new Summer Campervans.